To ensure that your car is handled with care and professionalism at all times, we only use quality replacement parts for whatever issue your car may be faced with. 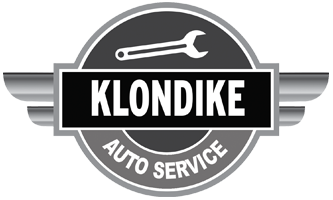 Taking pride in being the best auto repair in Hallandale Beach, FL, we guarantee that your vehicle is always in good hands when you visit us at Klondike Auto Service. Some of the services we provide. area that you can trust like our ASE certified team of technicians. !